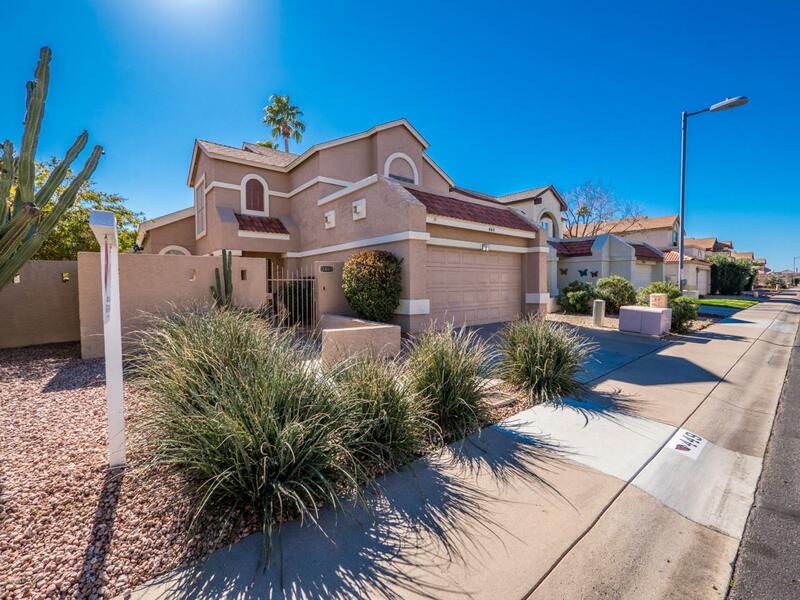 POPULAR MERIT ESTATES IN NORTH PHOENIX WITH EASY ACCESS TO THE 101 AND ALL AREAS OF THE VALLEY. 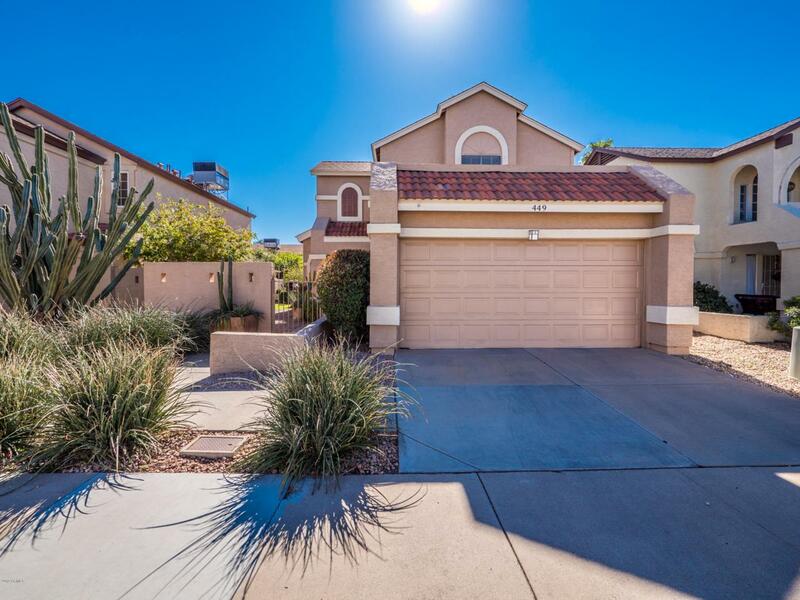 PROPERTY IS WELL CARED FOR AND OFFERS A PRIVATE POOL SURROUNDED BY BEAUTIFUL AND LUSH DESERT-SCAPE LANDSCAPING. WHERE ARE YOU GOING TO FIND A SINGLE FAMILY HOME WITH A POOL AT THIS PRICE? HERE! 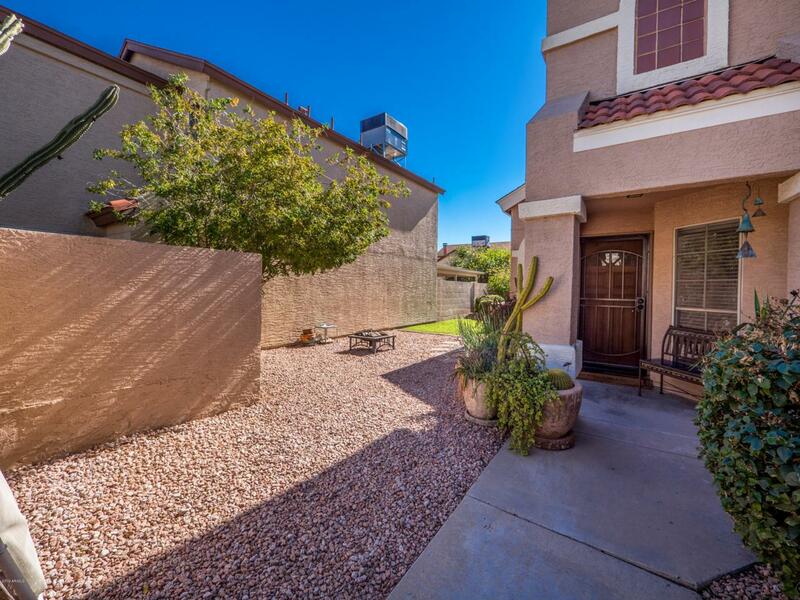 THIS PROPERTY IS MOVE IN READY - JUST IN TIME FOR THE SUMMER MONTHS TO ENJOY YOUR EASY-CARE YARD AND POOL. HIGH CEILINGS THROUGHOUT BRINGS IN LOTS OF NATURAL LIGHT. KITCHEN WITH SOLID SURFACE COUNTERS AND GENEROUS CABINETS AND STORAGE. WELL APPOINTED BEDROOMS WITH MASTER SUITE AT THE REAR OF THE HOUSE . WONDERFUL PV SCHOOLS AND NORTH CENTRAL LOCATION.